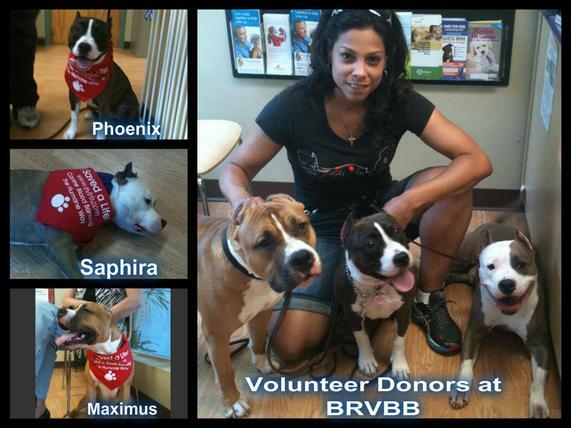 ​I take my pack 3-4 times a year to Blue Ridge Veterinary Blood Bank. 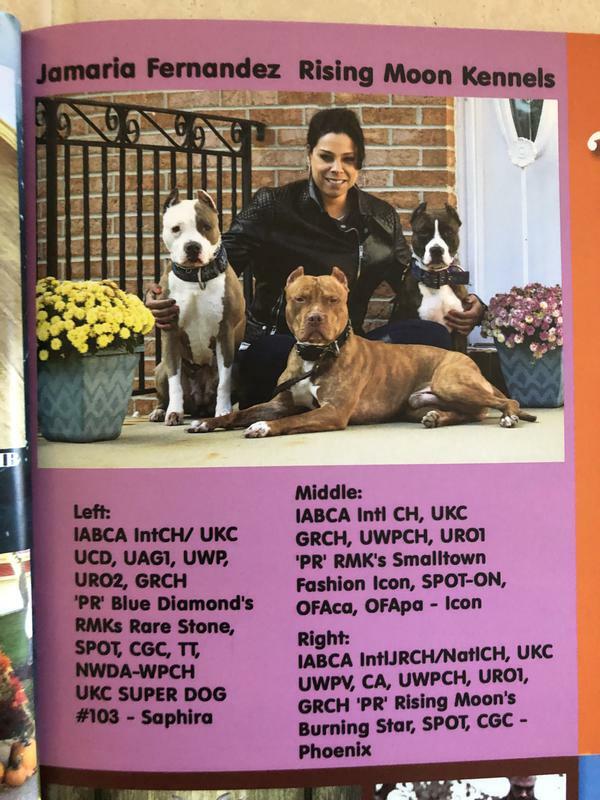 I never knew that there was a high demand for blood when it comes to dogs, until I met BRVB at a Pet Expo here in Maryland. After hurricane Katrina, blood supplies where extremely low. 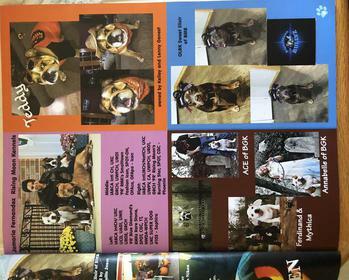 It is definitely a privilege to be a part of this magnificent program, giving back to the community and at the same time helping other dogs in need. 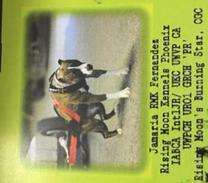 I was asked to judge an AKC Rally/Obedience fun match trials for the Potomac Valley Belgium Sheepdog Club in Beltsville, MD. 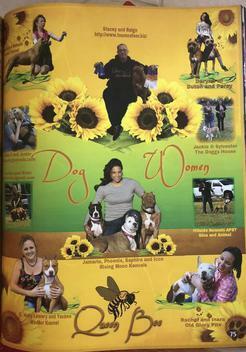 What an awesome opportunity it was to learn about AKC rally/obedience and watching everyone compete with their dogs. Thank you for giving me this opportunity and being a part of your event. 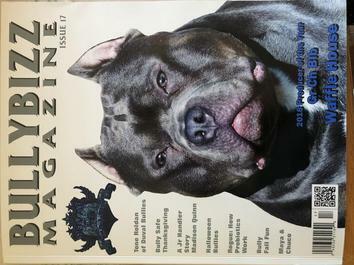 Icon's photo was one of many that were selected to be a part of this magazine to show off the American Pit Bull Terrier. 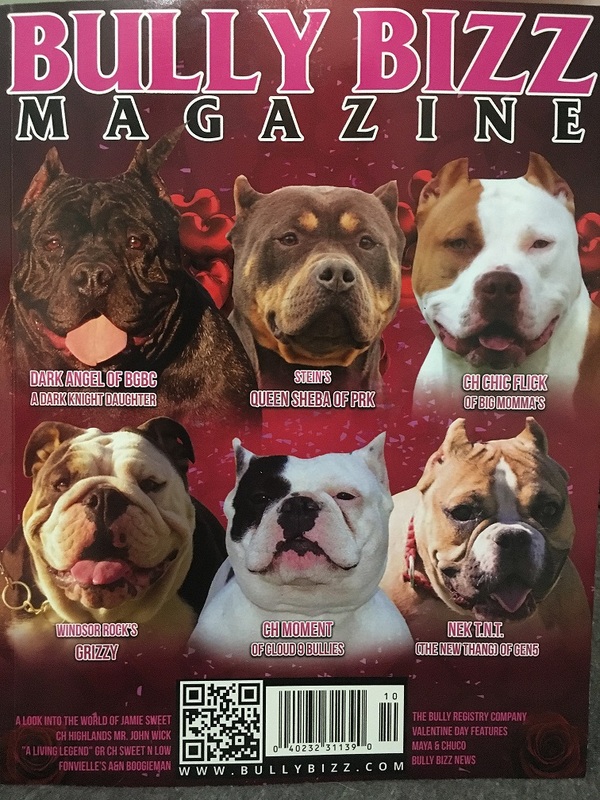 I am proud to have my boy's photo in this magazine. 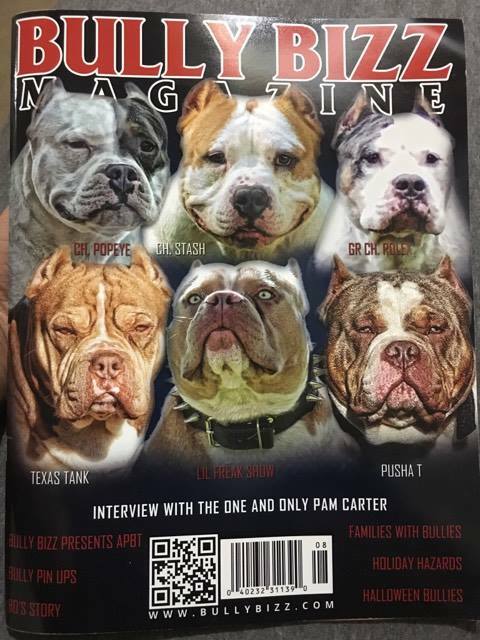 Thank you Steven Carpenter for bringing this idea to the Bully Magazine. 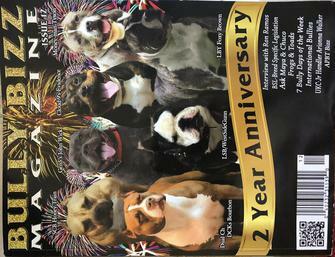 What an honor to have two of my other dogs photos chosen to be in the following issue of Bully Bizz Magazine. 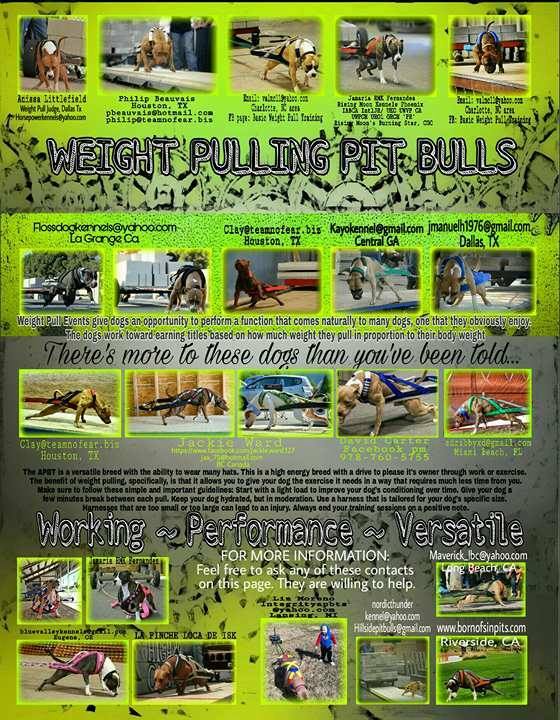 Two of Phoenix weight pull photos where one of many chosen to be on display in the Weight Pull Pit Bull page. 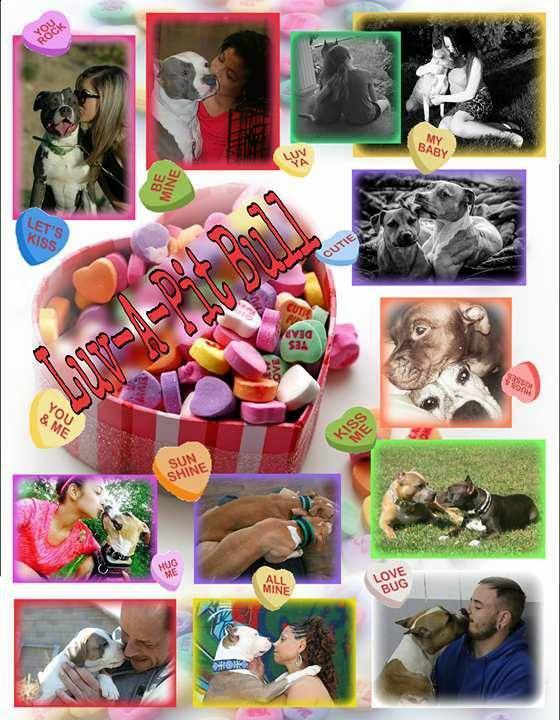 My photo with Saphira was chosen for the Valentine's Day section page. 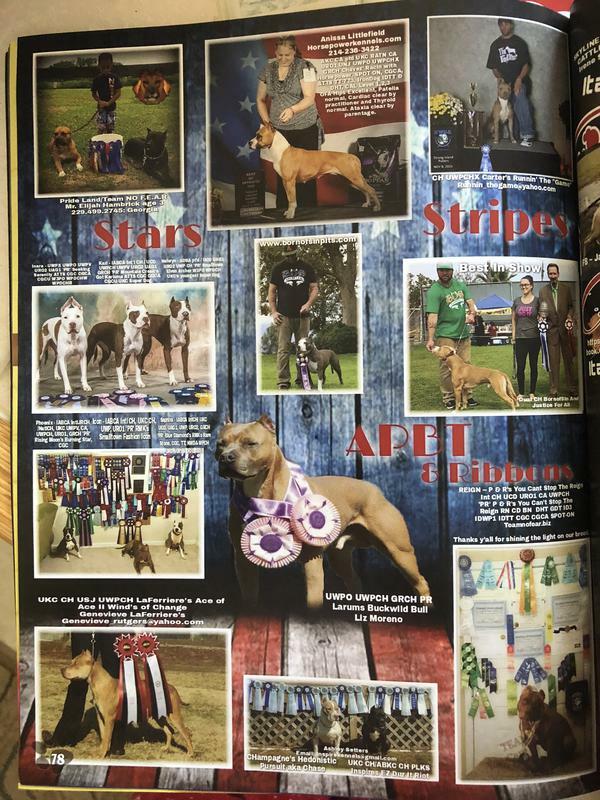 There was a GRCH contest posted in the APBT Bully Bizz page and Phoenix was one of many, chosen to be a part of this Grand Champion APBT spread. 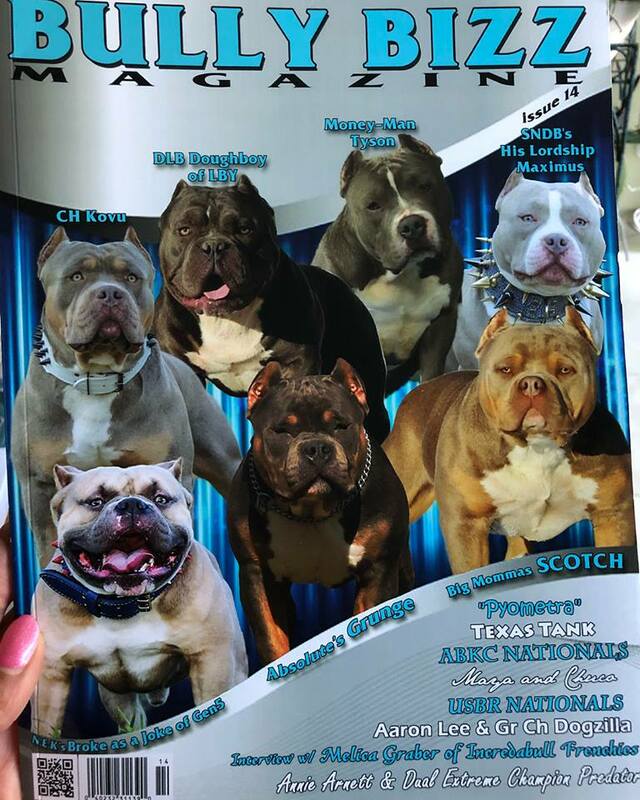 Thank you Steven Carpenter for bringing the APBT Community to Bully Bizz Magazine. 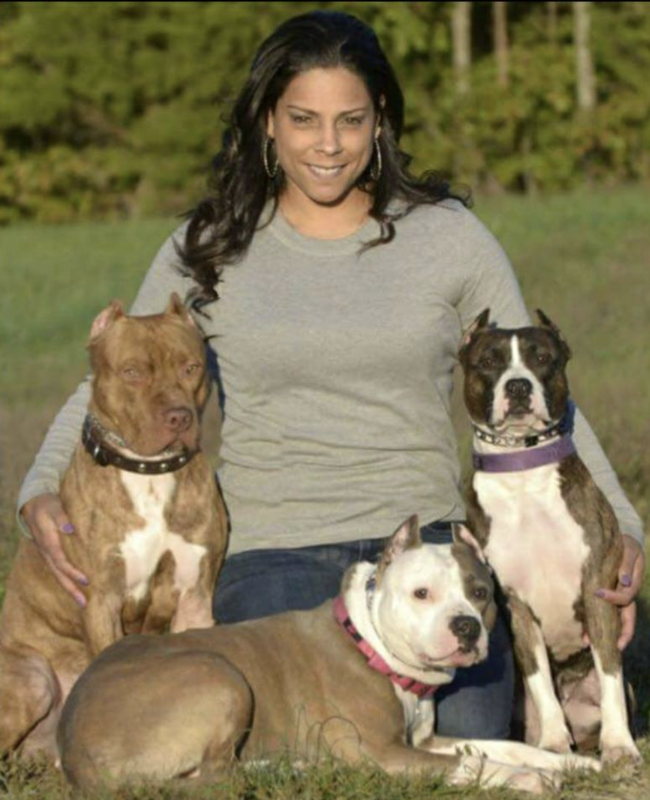 Ladies w/ Pit Bulls contest - Winners are added to the page. 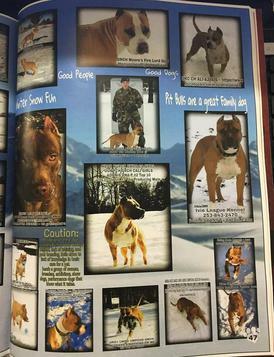 Thank you Steven Carpenter for coming up with all these wonderful ideas and contests for the upcoming magazine. What a wonderful Christmas gift. 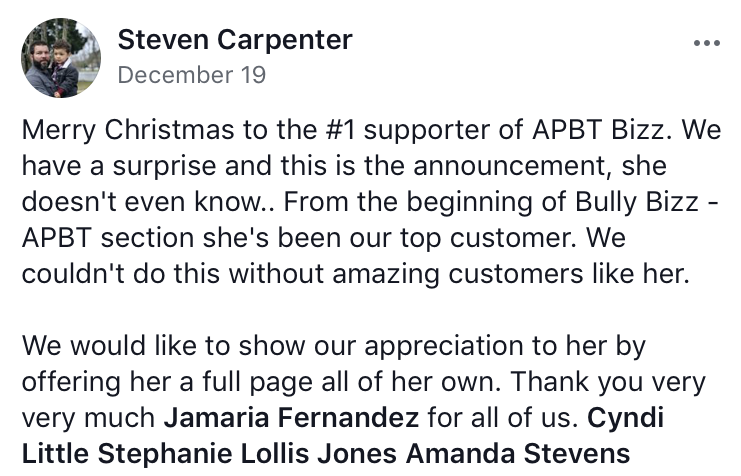 Thank you so much for the recognition! I'm literally emotional and I wasn't expecting this at all. 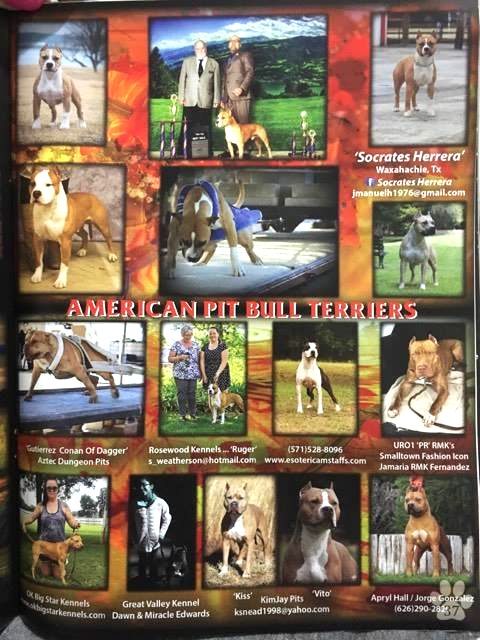 Steven Carpenter, you are truly amazing and I thank you again for together APBT Bizz Magazine. Also a special thank you to all the admins who continue to make this possible and enjoyable for everyone. SHOUT OUT to Cyndi Little for making all this happen. We did it again!!!! 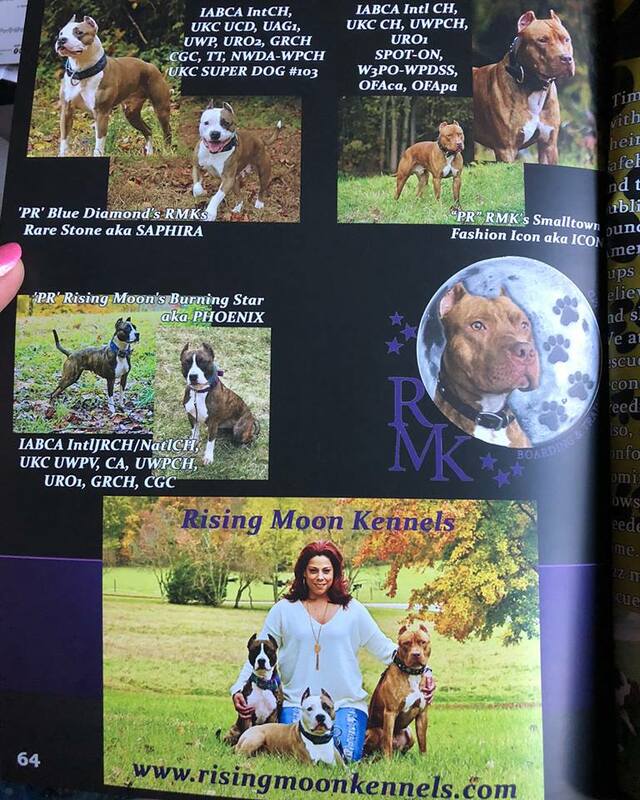 Rising Moon Kennels is featured in the next issue.